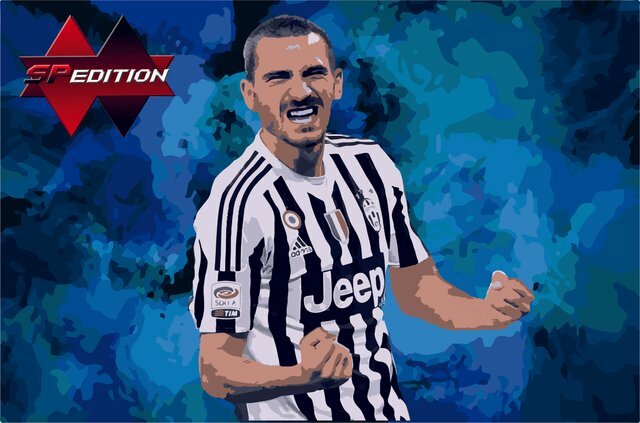 Today's #SPedition is about Leonardo Bonucci! Very few know that this Italian player (nicknamed Bonnie) started his career at Inter de Milan in 2005, but he did not have anything of prominence, since he only played 1 game in his 2 seasons with the club, his name did not sound again but until the 2009 season that he played with Bari playing all 38 games and staying in the middle of the table. In 2010 he signed for Juventus and since his arrival was important in the team becoming known as one of the best Italian defenses and together with Chiellini formed a pair of central defenses very solid thus getting to win 6 consecutive scudettos and reaching 2 Champions finals League (2015, 2017). In 2017 due to problems with the board, he goes to A.C Milan, but only for 1 season and now that he is back he is ready to achieve his goals in this new stage in the club. Muy pocos saben que este jugador italiano (de apodo Bonnie) empezó su carrera en el Inter de Milan en 2005, pero no tuvo nada de protagonismo, ya que solo jugo 1 partido en sus 2 temporadas con el club, su nombre no volvió a sonar sino hasta el 2009 temporada que disputo con el Bari jugando los 38 partidos y quedando en mitad de tabla.